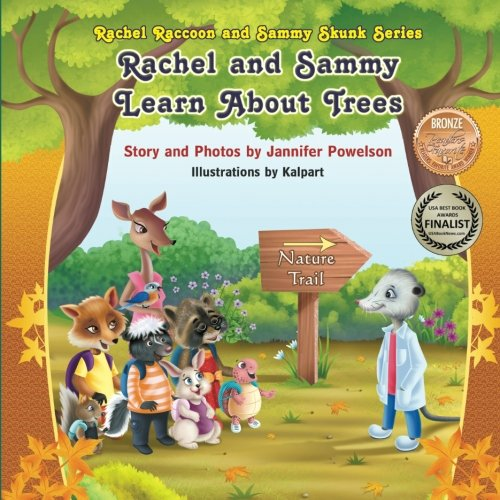 Rachel and Sammy Visit the Prairie is the first in an educational children's book series. 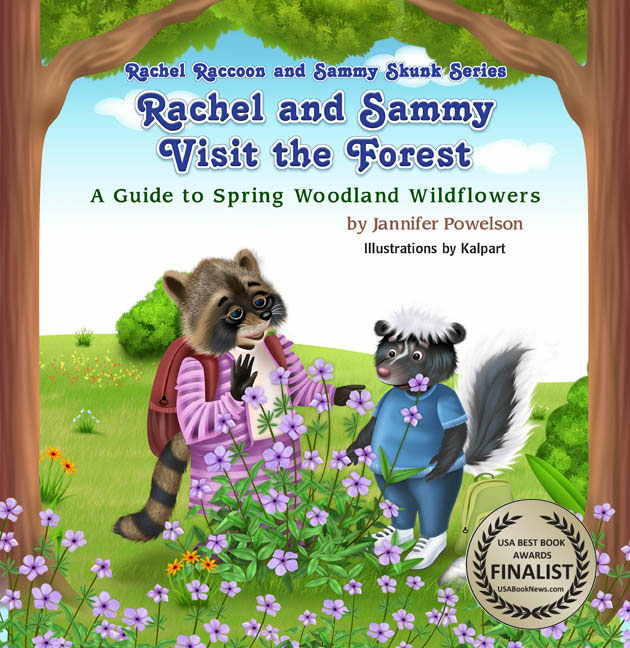 This book is a fun story that uses the characters Rachel Raccoon and Sammy Skunk to teach children about prairie plants when Rachel and Sammy take a walk through the prairie. 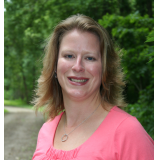 Realistic and beautiful illustrations and vivid photographs accompany each of the twenty plants featured in this book.